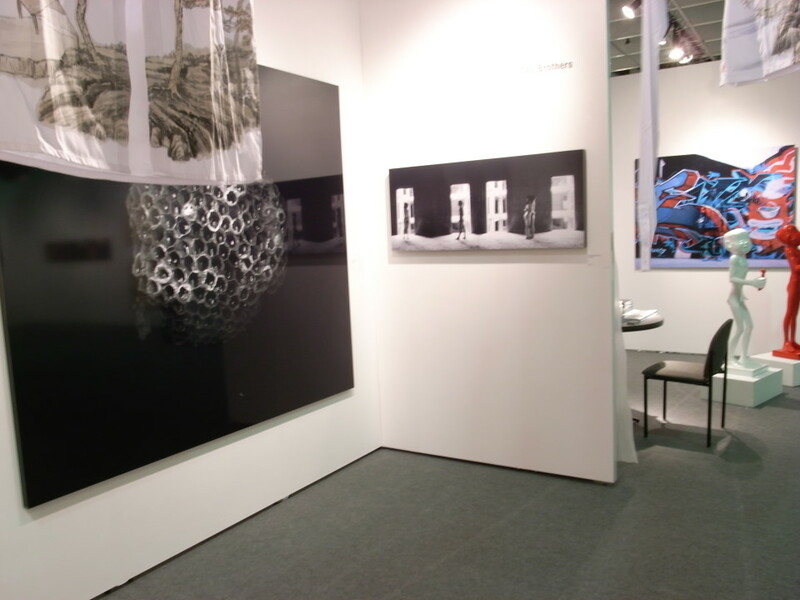 ifa gallery has been promoting young and independent Chinese artists since its creation and has always been willing to showcase young talents. 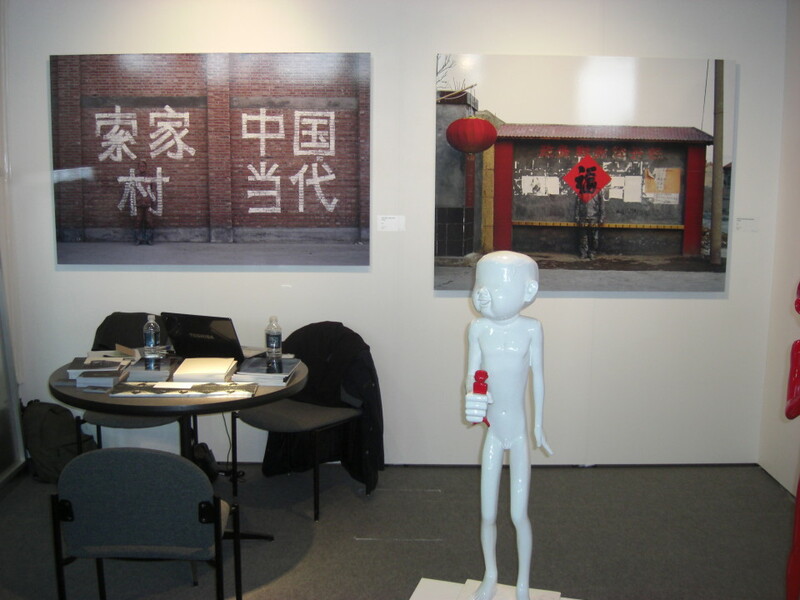 At the same time it believes in combining this mission with due attention given to the more established artists who have been the very makers of contemporary art history in China. 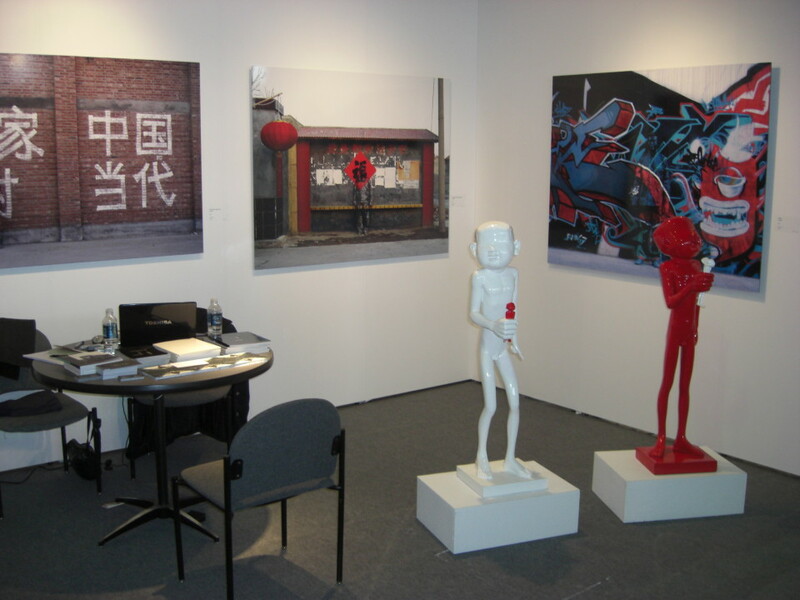 By presenting 5 artists, the gallery aims to show the diversity of Chinese contemporary art as well as highlighting artists that have escaped from the main style trend that is often over-represented when displaying Chinese contemporary art. Dai Guanguy is one of the fathers of Chinese contemporary art and one of leaders of the ‘85 New Wave Art Movement in Sichuan. For more than twenty years he has been practicing painting, installation, performance and experimenting with the use of ink in all of his creations. His vocabulary and universe is a subtle mix of cultural idioms, an extraordinary free manner of thought while re-appropriating the past and a selection of its symbols. One is easily moved by the sheer beauty and the profoundness of his art. In a very different way, the Gao Brothers depict Chinese society but also the human being. This selection reveals the connection between man and space and an ongoing search for this place. The Gao Brothers equally have a firm place in the Art Scene of China while at the same time having always been considered as outsiders. Performances or installations lead them to incredible photographs that they master with perfect technique and that result in a unique artistic language. Liu Jin is another artist who describes his contemporaries and depicts an urban society in which he evolves, using the subject of the wounded angel in the city. Spontaneity and nature are squashed by the artificiality of new cities, where solitude and insignificance of man are more obvious than in the rest of China. As many artists today in China, he uses his own body as a medium of expression and puts himself into specific situations to create poignant scenes. Liu Bolin, young but already well recognized for his talent, has been operating for a few years with his « urban camouflage » where he hides in the city and reveals to the audience a certain background that we everyday see but that we forgot to pay attention to. Beijing-trained at the Central Academy of Fine Art in Beijing, Liu Bolin learnt sculpture but quickly departed from the academic standard and experimented with different expressions. Sculpture becomes a pretext for performance, performance is in itself painting and then painting becomes photography. The two generations described above depict society in general, the Chinese one but also universally valid day to day human feelings we are all subjected to. Li Hao born in 1984, and still at the Academy, belongs to a generation that starts to look at itself and that depicts its own concerns and principles. In his series "solo", he reveals to the audience his great talent for photography and also a deep sense of self-analysis. 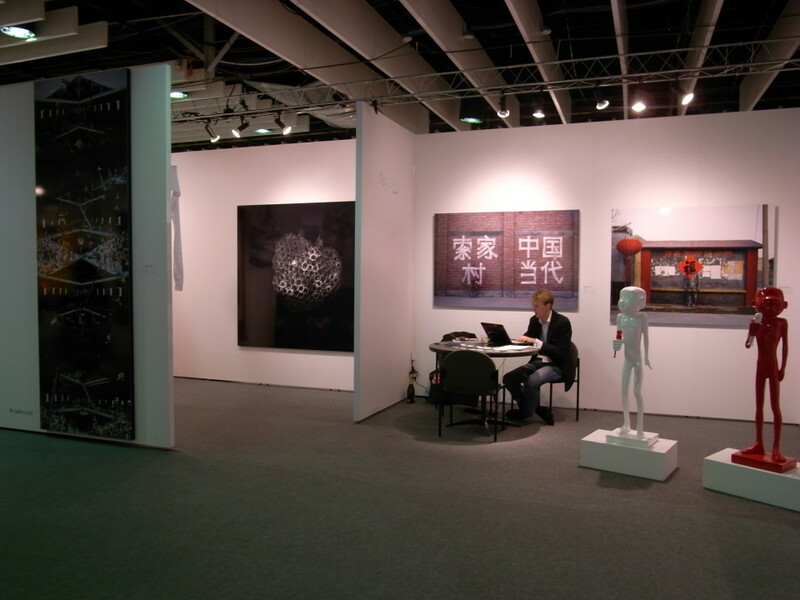 From the performance of Dai Guangyu, breaking with the realism and academism of the end of the 80’s, to the freshness and individuality of Li Hao, we present here an evolution of Chinese Art in the past 20 years and some very independent and strong points of view on the society the artists are living in and commentating on.